Agora Services, the FinTech enabler for Banks. Agora helps Banks to ramp up their digital experience without replacing their core banking system. Agora’s platform is based on a European challenger bank with an in house real-time technology built less than 3 years ago and leveraged as a digital factory for the benefit of Agora's B2B clients. 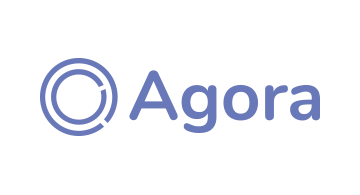 Agora provides and co-creates tech tools for Banks so that they can accelerate their digital journey and implement state of the art Fintech products and / or features.